We are absolutely committed to an Environmental policy of maximum recycling. As well as helping you to get the most money from your unwanted Telecoms equipment, we can also help you reduce your impact on the environment and comply with environmental legislation. The Waste Electric and Electronic Equipment (WEEE) Regulations of 1st January 2014 sets out the requirements on the recovery, reuse and recycling of Telecoms & IT equipment. All equipment passed to Clarion is dealt with accordingly. A lot of these items can be recycled for future use. Equally where they contain potentially hazardous material, they need to be disposed of appropriately. 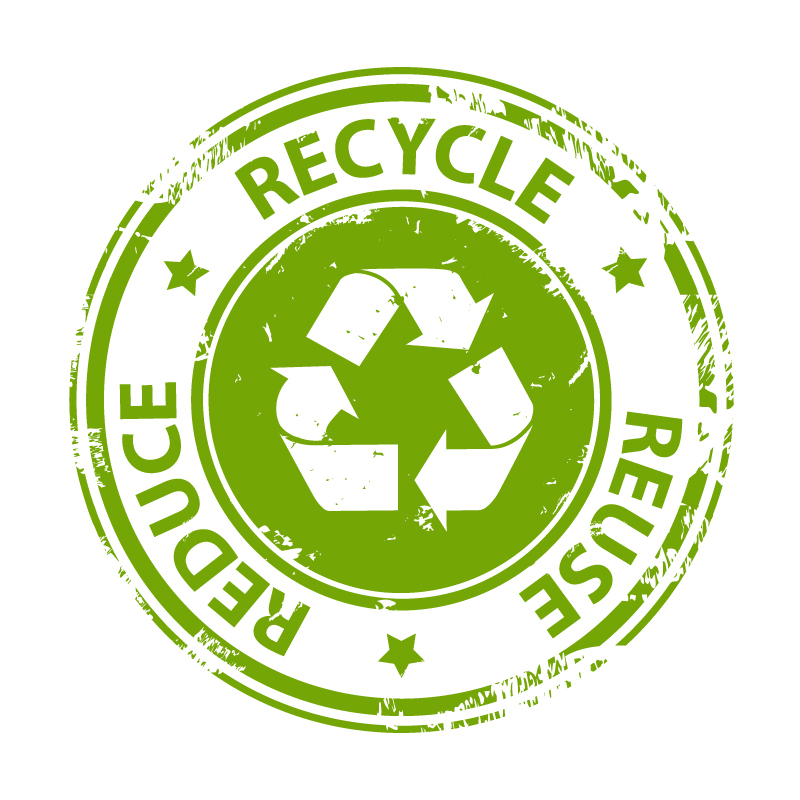 Any equipment that you pass on to us that is not remanufactured is safely turned into high-grade, recycled commodities for future reuse. So earn some money, comply with policy and help protect our planet all at the same time.